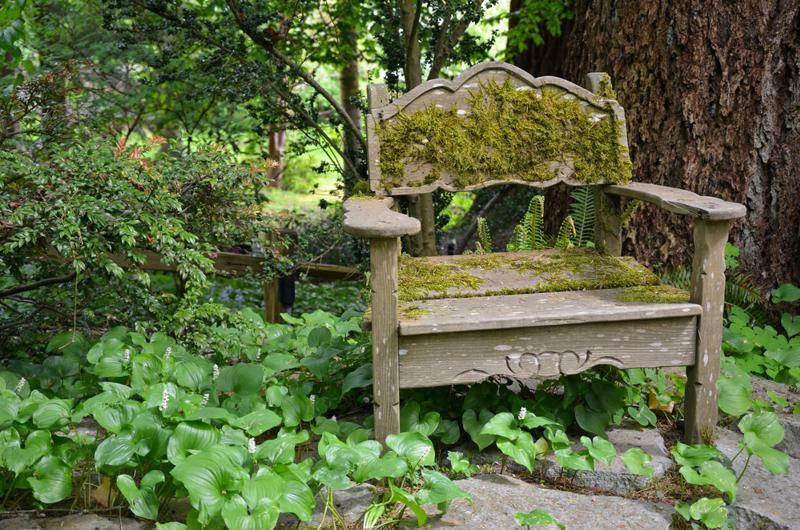 Don’t let nature overtake your outdoor furniture – protect it with covers. Click here to take a look at our online selection of protective outdoor covers. 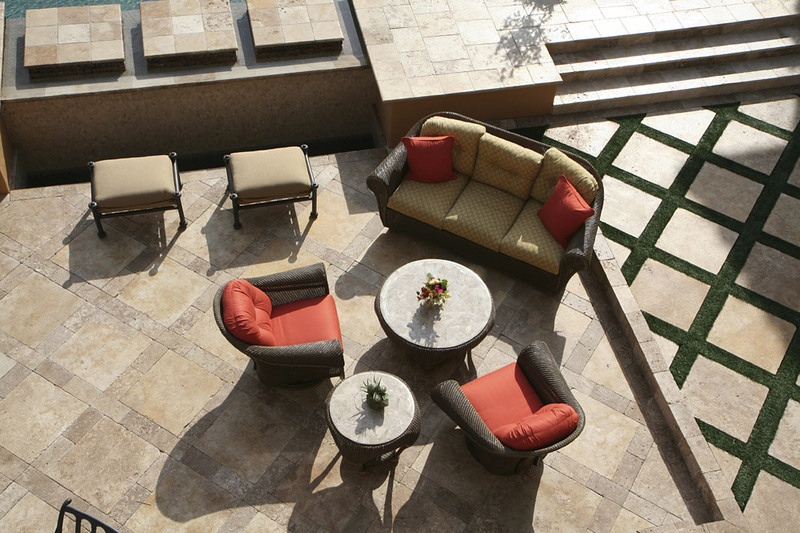 Find the right fit for your outdoor living needs.